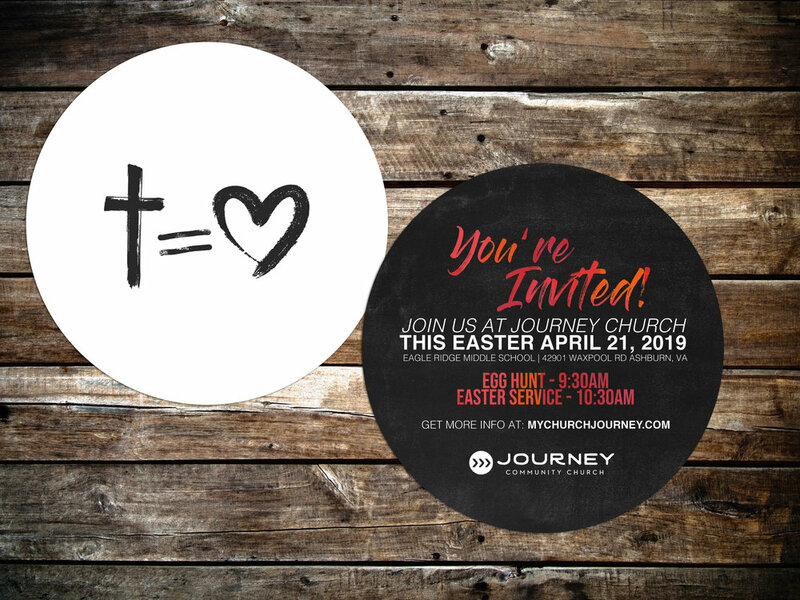 We want to invite you to join us for our Easter service this April on the 21st! Bring the family and join us, starting at 9:30am, for our annual kids easter egg hunt, sign up below! Gracefull - A Women's Group that meets for food, fun, and study the 2nd & 4th Monday of every month @ 7pm. Looking to deepen your relationship with Christ and learn more about what it means to be apart of the Church? Join us after service at our offices for Journey’s Spiritual Growth Class! We all have things in our Pantry from thanksgiving three years ago, canned food that is still good but you can’t seem to find a use for it. We want to that food! Pantry-to-Table exists to receive food you donate from your pantry and put it on someone else’s table. We’ve partnered with Loudoun Hunger Relief and below you can click to find out what items are the needed the most! Take a tour around town, trying the best burger places around, while learning more about God's Word and building solid relationships. Meets the first Monday of every month @ 7p. Want to know more about who we are and what our mission is? Sign up for our Membership class and find out what values and beliefs uphold our Church! Membership class takes place at the Church right after services.